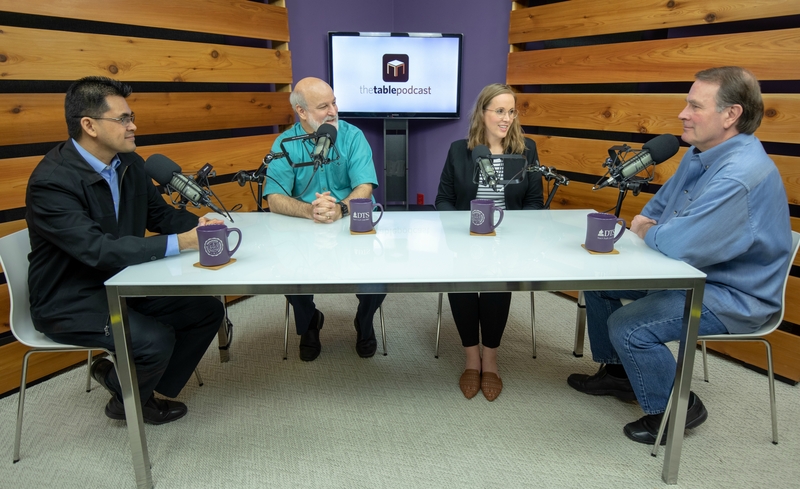 The Table is a weekly podcast on topics related to God, Christianity, and cultural engagement. The show features a variety of guests and is hosted by Dr. Darrell Bock, Bill Hendricks, Mikel Del Rosario and Kymberli Cook. Through programs, processes, and media resources, we seek to shape leaders who are passionately committed to God and His Word while personally compelled by God’s love for each person.